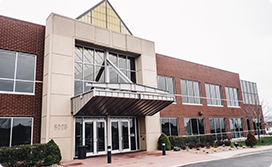 Envision Radiology was founded in 2000 with our first center in Colorado Springs, Colorado. 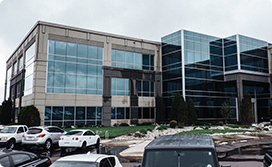 The development of this first center became our passionate quest to create a service model unmatched in the industry. At the time, we had no idea that our passion would have such an impact that it would lead to the size and scale that Envision is today. We are excited about the many more opportunities that exist today for us to bring our mission to new markets and serve new patients. Because of the immediate success of our first center, and relationships we had in other markets, we expanded into Oklahoma in 2002, Denver and Dallas/Fort Worth in 2003, and Louisiana in 2004. 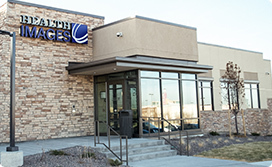 Over the years, we have built brand new imaging centers and acquired existing imaging centers in these markets to reach a total of 36 imaging centers and over 1,000 employees. And we’re still growing! 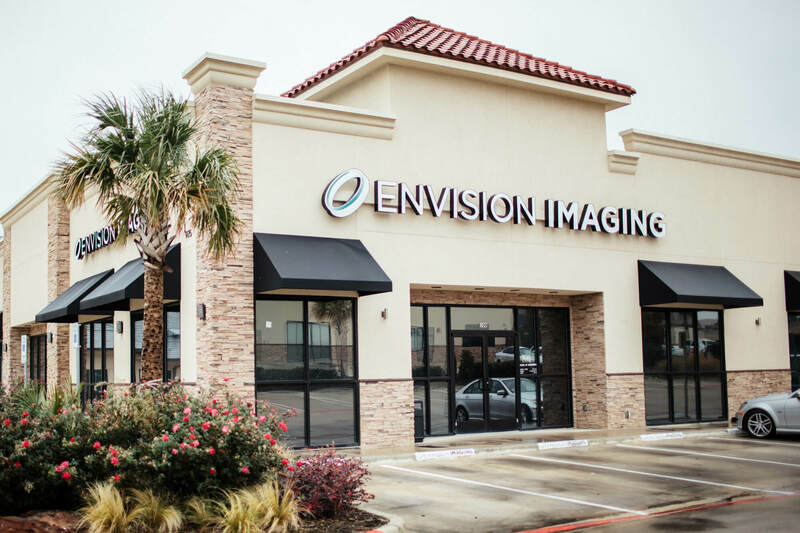 After 18 years of incredible success, the founding members of Envision Radiology determined it was time to lay a framework to continue the legacy of Envision well into the future. In December 2017, Envision became 100% owned by its employees through an Employee Stock Ownership Plan. Our employees have always played an important part in our success, and now our employee-owners get to share in that success in new and meaningful ways! What a blessing to serve alongside such incredibly talented and compassionate team members.